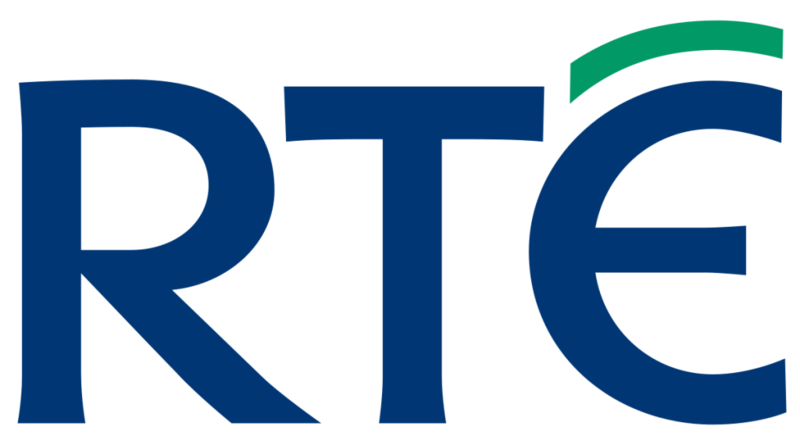 The DCU Ryan Academy is seeking women-led start-ups for its Female High Fliers programme. The online doctor company videoDoc, has teamed up with McCabes pharmacy, announcing plants to deliver medications at no cost to videoDoc patients. People will now be able to see an online doctor in their home, get a diagnosis, and have their medication delivered to them. The cost of delivery is included in the the cost of the videoDoc services. So far, this summer has been one to go down in history as far as the weather is concerned. Most of Europe have been battling an unprecedented heatwave for weeks, and while we are loving the warm weather and sunny skies, there is no denying that the sun’s harmful UV rays are also playing havoc with our health. To look into the history of mental health is to see years of stigma, inadequate, often brutal treatments and incompetent socio-political responsibilities towards those suffering. In fact, it’s only in the second half of the 20th century that treatments and attitudes towards mental health have experienced significant and productive change for the better in the UK. HAVE YOU WORKED WHILE GENUINELY ILL AT WORK? What is videoDoc and how does it differ from seeing a doctor in person? Across Ireland and around the world, more and more people are online – and now our doctors are! McCabes Pharmacy has announced their agreement with VideoDoc, a company who deliver diagnosis and a prescription to patients at home and we’re pretty excited about it. The average migraine sufferer needs to take 33 days off work a year to cope with their condition, with those at the “peak of their careers” most likely to be affected. Getting to the doctor is a difficult task when you work full-time. For me, taking leave for the sake of a 15-minute appointment seems wasteful, especially if all you need is a repeat prescription. 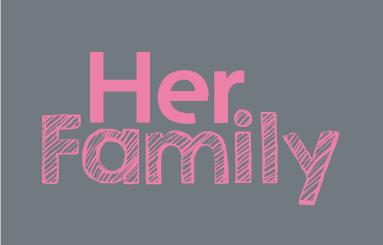 Throw in children; housework and a dog that needs walking and there’s never any time left for myself. ‘All medications for all illnesses have the potential to cause side effects,’ explains Dr John Hillery, Chairman of the videoDoc Medical Advisory Committee and President of the College of Psychiatrists of Ireland. USI students can take off to Europe this summer with medical peace of mind as videoDoc announces a summer extension of its free online doctor care service for all 374,000 students who are members of USI. A new online therapy platform for people with anxiety has been launched through a partnership between charity Anxiety UK and the online doctor service videoDoc. 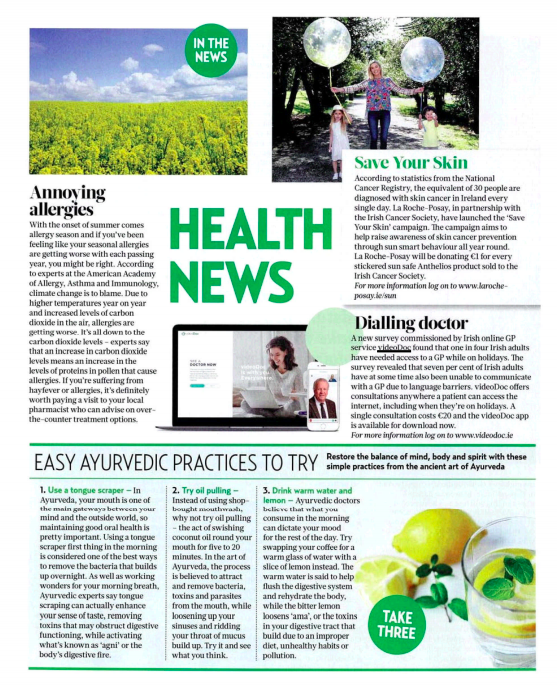 Anxiety UK, the UK’s leading anxiety, stress and anxiety-based depression charity, has partnered with videoDoc, online doctor service and digital health technology providers, to develop an online therapy platform and mobile app to amplify the digital reach of the charity’s network of registered UK therapists. This week marks International Men’s Health week. We spoke to Dr Fergus Glynn, a GP and doctor with videoDoc, to learn more about men’s health. It’s common for people to experience side effects from popular antidepressants, but many don’t tell their boss. Seeing a doctor online is quick and convenient, and often cheaper but is it bad for your health? The founder of Irish online medical service videoDoc has been chosen to take part in US-based BlackBox Connect, a Google-backed event for business founders. Mary O’Brien, CEO and Co-Founder of Irish online doctor service videoDoc, has been awarded a place on the prestigious International Female Founders BlackBox Connect 2018 programme in Silicon Valley. 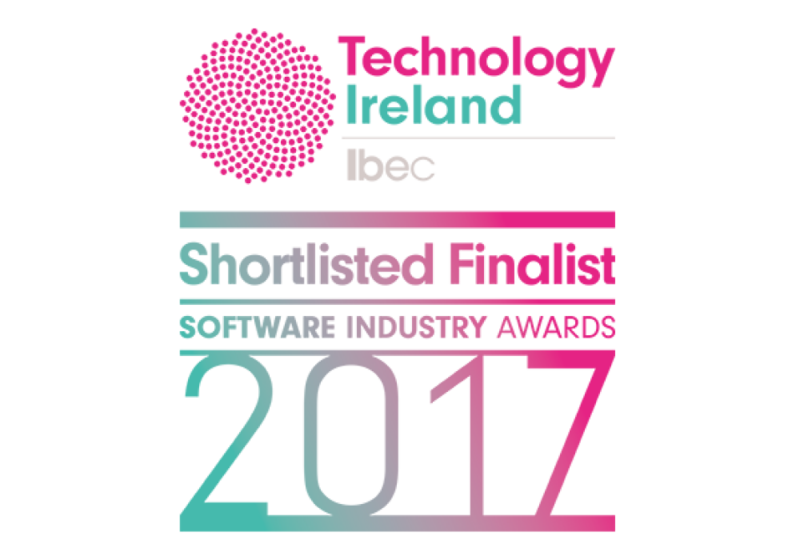 videoDoc is Europe’s fastest growing online doctor company and O’Brien is one of just 15 applicants to be selected in the coveted global competition. Mary O’Brien, CEO and co-founder of online doctor service VideoDoc, has been awarded a place on the International Female Founders BlackBox Connect 2018 programme in Silicon Valley. 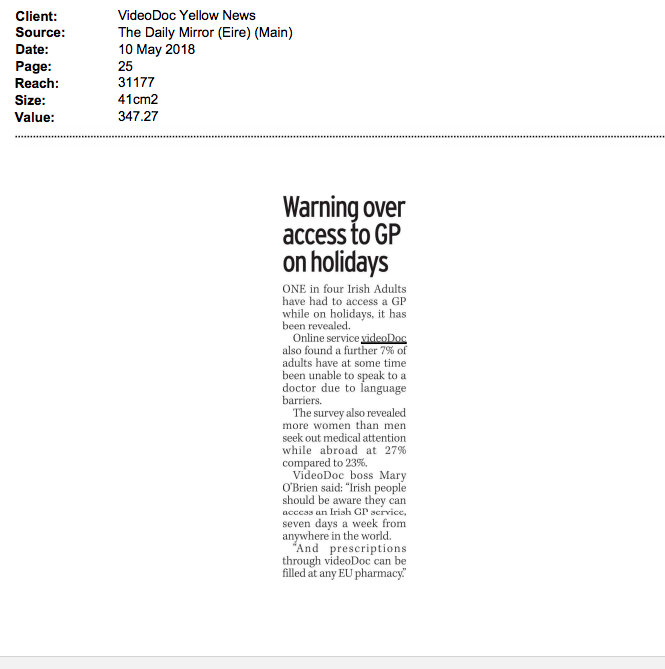 A new survey commissioned by Irish online GP service videoDoc, found that one in four Irish adults have needed access to a GP while on holidays. 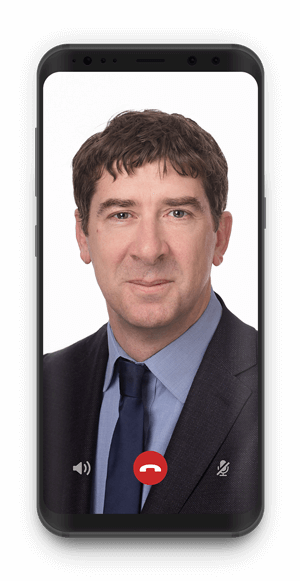 Irish online GP service videoDoc allows you to contact a doctor wherever you have internet access, ideal for anyone heading on holidays this summer or for when kids feel unwell while away. One in four Irish adults have had to access a GP while on holidays. Needing a doctor while abroad can be inconvenient not to mention worrying for travelers who are unfamiliar with the local language. “An Irish company is now offering college students free GP care. On-line healthcare provider, VideoDoc, will be free of charge to all 374 thousand USI student members. “VideoDoc, the digital healthcare provider, is announcing their 7 day a week online GP service will be provided free of charge to all 374,000 student members of the Union of Students in Ireland (USI). Would you use an online GP service? “Irish digital healthcare provider VideoDoc is to give 374,000 students here access to free online GP consultations. 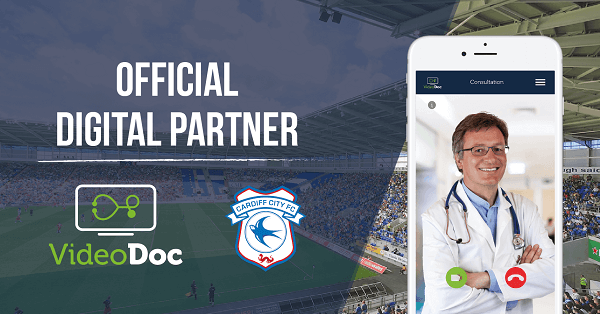 “Online doctor consultation service VideoDoc today announced its partnership with Cardiff City FC,becoming Digital Partner for the 2017/2018 season. 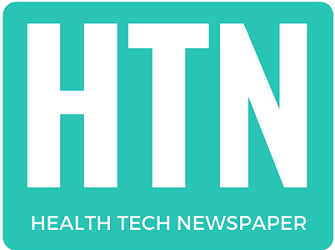 “30 new jobs are coming on stream for a telehealth company in Dublin. VideoDoc is an online doctor consultation service which is creating the positions at its Sandyford base. “Telehealth provider VideoDoc has announced plans to create 30 jobs over the next 12 months. “Remote GP service VideoDoc is to begin offering consultations for the diagnosis of dementia. VideoDoc has this week unveiled a partnership with Fogarty’s Quickpick and post office in Ballymore Eustace, offering online GP and medical consultations from a booth in the post office. VideoDoc has successfully launched a ground-breaking partnership with Fogarty’s Quickpick and Post Office in Ballymore Eustace, Co Kildare, offering online GP and medical consultations from the convenience of the Postmaster’s premises. The first offering of its kind for postmasters, the trial, launched on May 1 at Fogarty’s Quickpick and Post Office in Ballymore Eustace, will be monitored for suitability for national roll-out to other members of the Irish Postmasters’ Union (IPU) and is expected to form one of the pilots for additional social services provided by postmasters recently approved by the Government. The service is aimed at people with straightforward consultations and minor ailments. Doctors will have the ability to triage, treat, diagnose, prescribe and follow up with patients. The Hub will also include additional business, personal and social services such as photocopying, printing, laminating, Internet access, phone charging and a coffee area. The project provides an example of additional in demand services which can be provided in communities by Postmasters through greater use of technology. 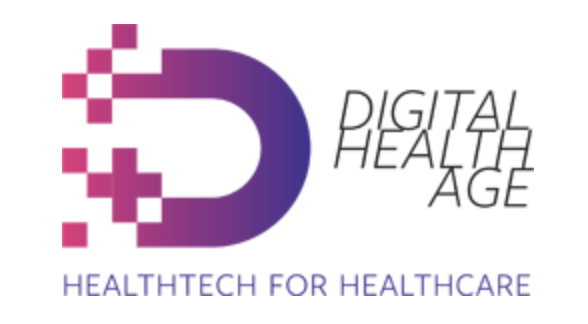 Can Digital Doctors Improve Company Productivity? A pioneering tech-company with offices in London and Dublin is set to shake up the growing telemedicine industry with the UK-launch of its GP video consultation platform and a strategic focus to reach out to business leaders, employee benefits providers and HR managers looking to reduce worrying levels of absenteeism. Jobstown Family Practice in Tallaght, Dublin, has become the first GP practice in Ireland to offer online video consultations to its patients using VideoDoc technology, which utilises telemedicine and mobile technology.